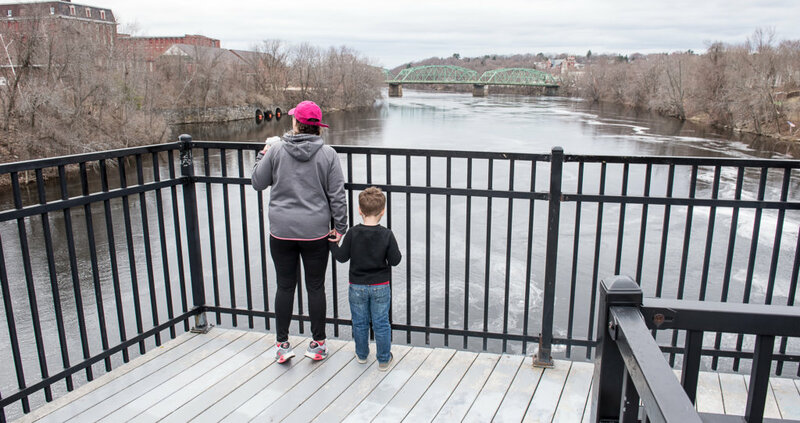 AUBURN — A day after two boys tumbled into the frigid, fast-moving Androscoggin River, the 5-year-old remained missing and his 9-year-old brother was clinging to life at a Portland hospital. 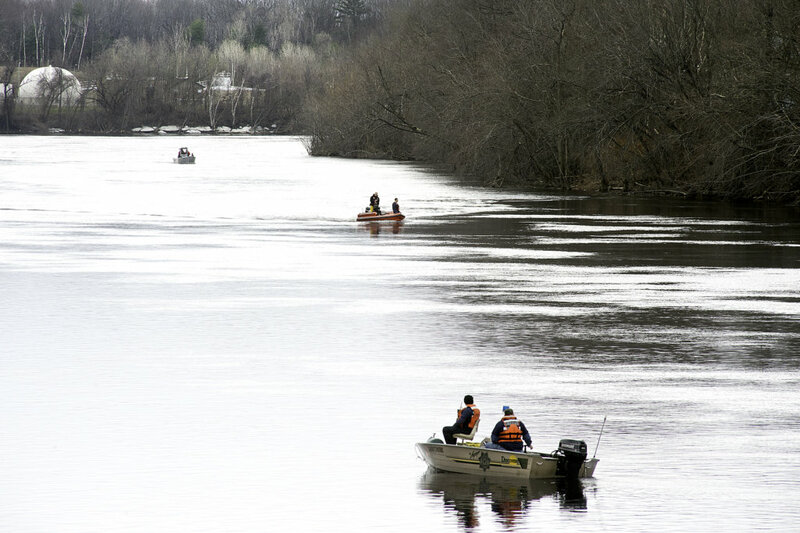 Rescuers suspended the search early Wednesday night for the younger boy, who fell into the river near Bonney Park on Tuesday night. 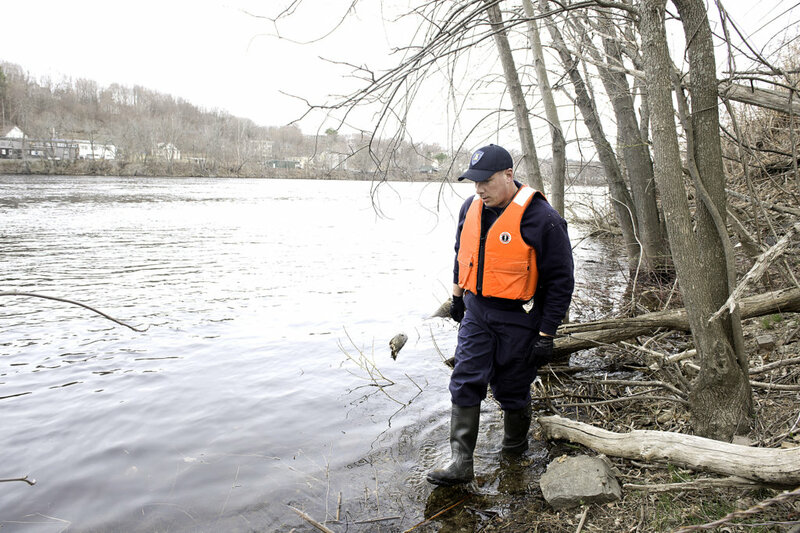 His brother, pulled from the river by rescuers, was in critical condition at Maine Medical Center. 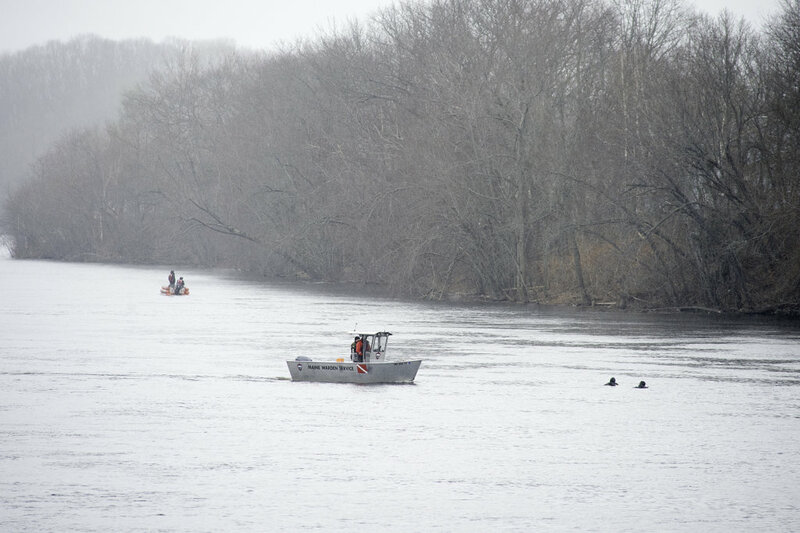 The daylong search efforts along the banks of the river ended at about 5 p.m. Wednesday, according to Deputy Police Chief Jason Moen. 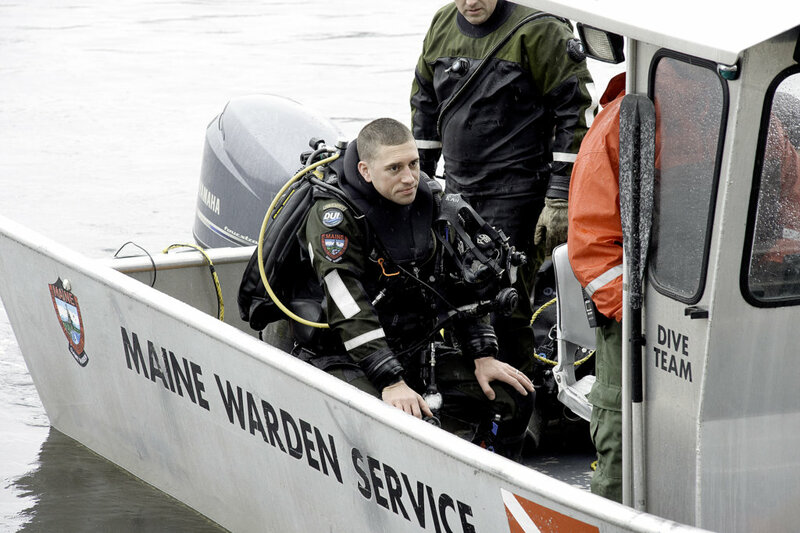 When the search resumes Thursday morning, Moen said, it will involve dive teams and, if weather allows, aircraft. 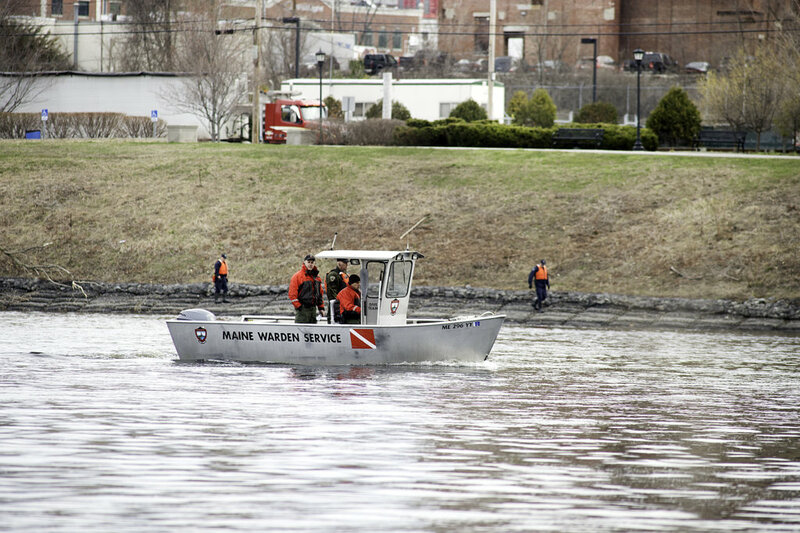 Rescue crews on both sides of the river had searched the 2-mile stretch between Bonney Park and Durham, according to Moen. Air searches began early Wednesday but were suspended because of deteriorating weather conditions later in the morning. The boy’s family was with the 9-year-old Wednesday at the Portland hospital, Moen said. The family lives at a home on Main Street in Auburn. 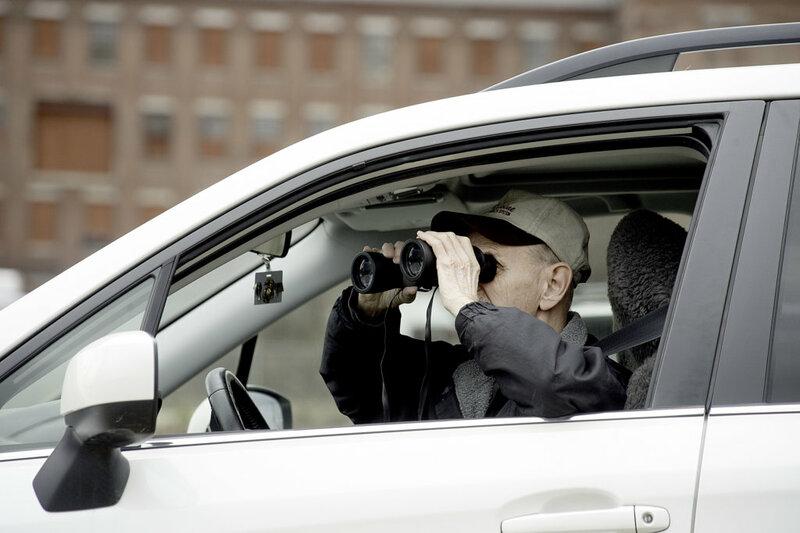 Officials declined to release their names while the search continues. Bonney Park is between Main Street and the river. 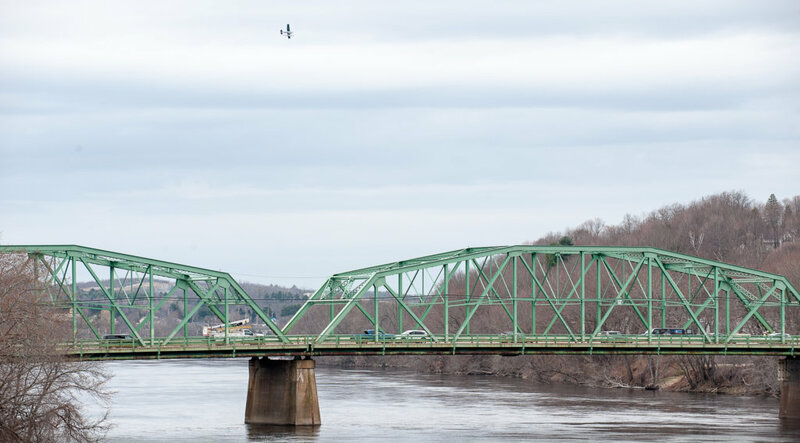 The two brothers were playing near the river Tuesday when the 5-year-old fell into the water shortly after 7 p.m. His brother tried to rescue him, but also fell in, police said. Their 8-year-old sister and father also went into the water but could not reach the two brothers. The father and daughter got back on shore and were not injured, Moen said. 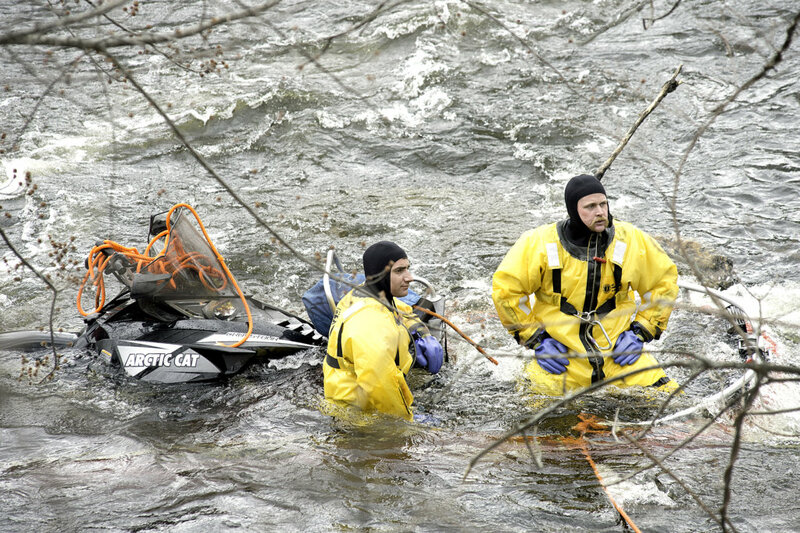 The 9-year-old was pulled out of the river by firefighters at about 7:40 p.m. Tuesday. 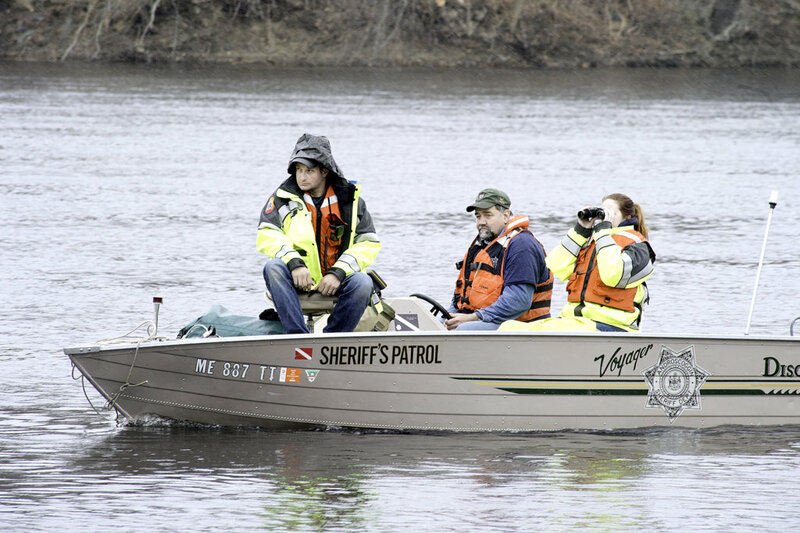 He was brought to shore in a canoe and taken to Central Maine Medical Center in Lewiston. 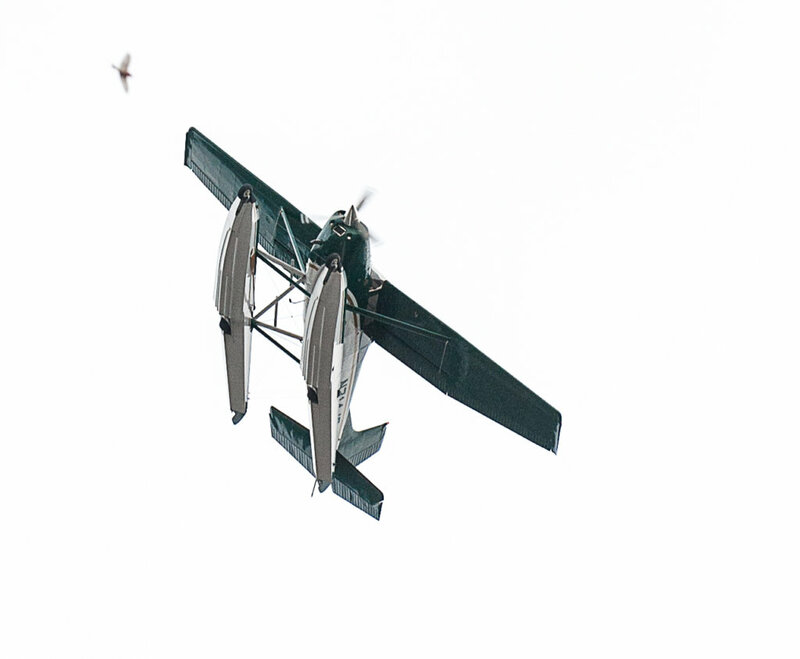 From there, he was flown by helicopter to the Portland hospital. The family is new to the area, police said. 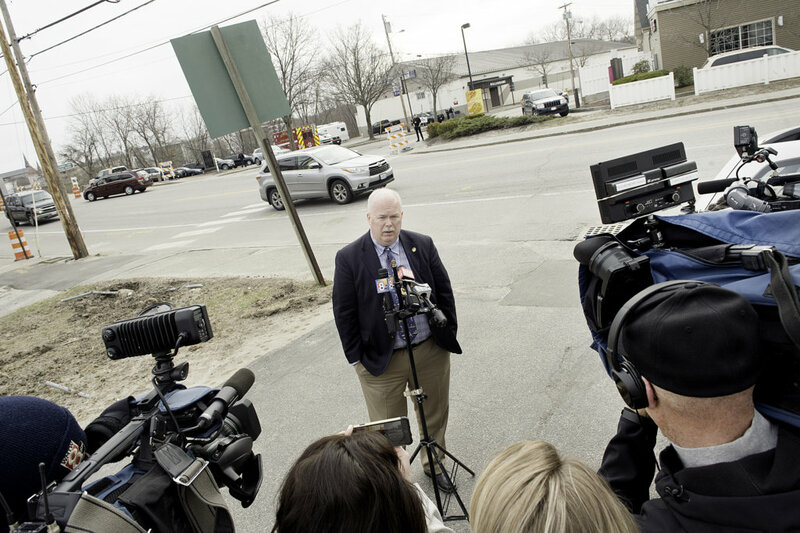 On Monday, they had registered the 9-year-old boy and his 8-year-old sister at Sherwood Heights Elementary School, according to Auburn Superintendent Katy Grondin. The children were scheduled to begin classes Wednesday, she said. A guidance counselor from Fairview Elementary School went to Sherwood Heights on Wednesday to meet with students and staff, Grondin said. “We are prepared for the family if they need our support when they come back to school,” Grondin said. Local businesses were filled with talk of the incident and the missing boy Wednesday morning as people had breakfast, stopped for gas and bought lottery tickets. “It just amazes me how it happened here,” said a man who declined to give his name but said he lives at the Roak Block on Main Street in Auburn, near Bonney Park. A number of people said they were horrified that a 5-year-old was able to get down to the water. 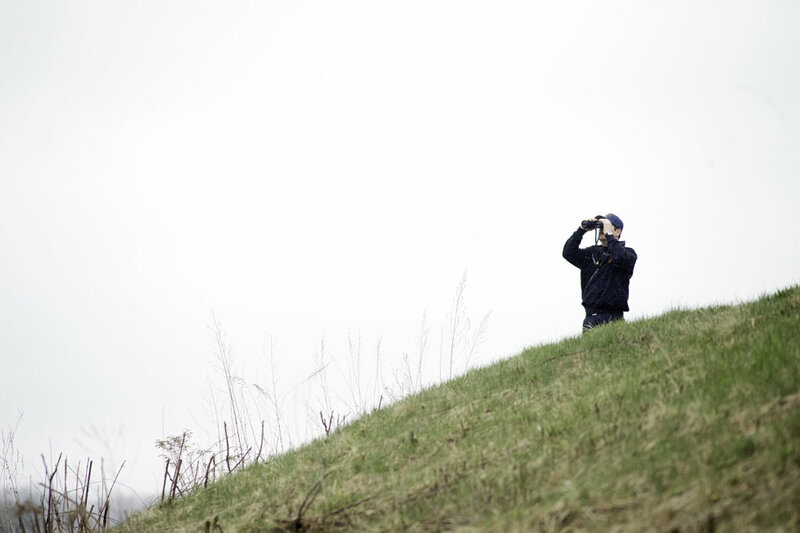 His fiancee agreed, saying she was dismayed that rescue workers stopped the search by 10 p.m. Tuesday. “They should have kept going,” she said. Moen said the search was suspended Tuesday night because it was too dark and the waters were too choppy to continue. 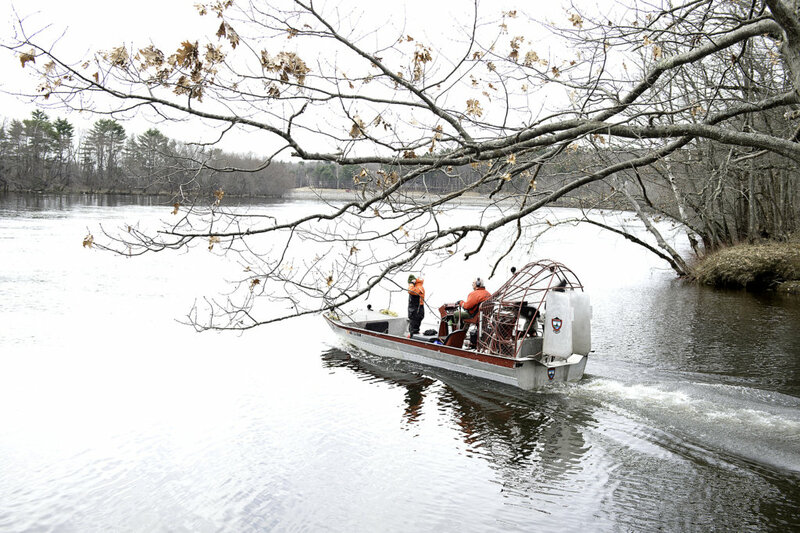 Along with Auburn police, the search has included the Auburn Fire Department, Maine Warden Service, Maine Marine Patrol, Lewiston Police and Fire departments and LifeFlight medical helicopter.